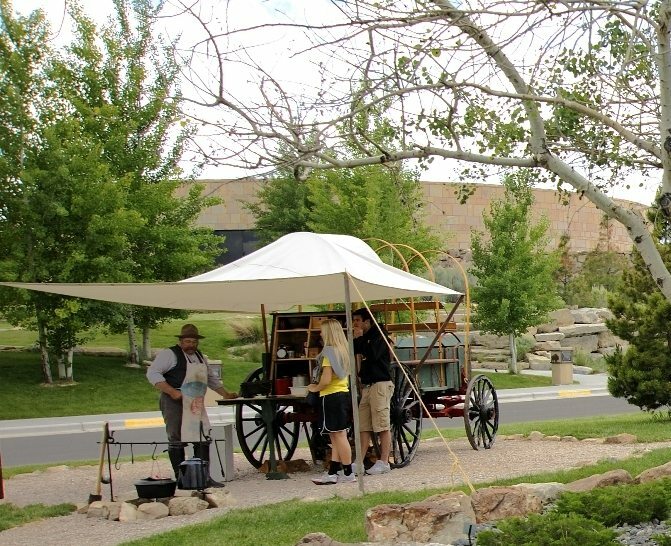 Stop by the chuck wagon featured in our front garden area to watch chuck wagon cooking demonstrations, chat with “Cookie,” and learn some tips for campfire cooking. You can even try some Dutch oven biscuits, fire-roasted beans, and camp coffee. Visit us this summer and sample fare from our cooks. Just look for the chuck wagon and campfire out front. Explore the spectacular wildlife of the American West and how these animals have influenced Plains Indian cultures and western artists. 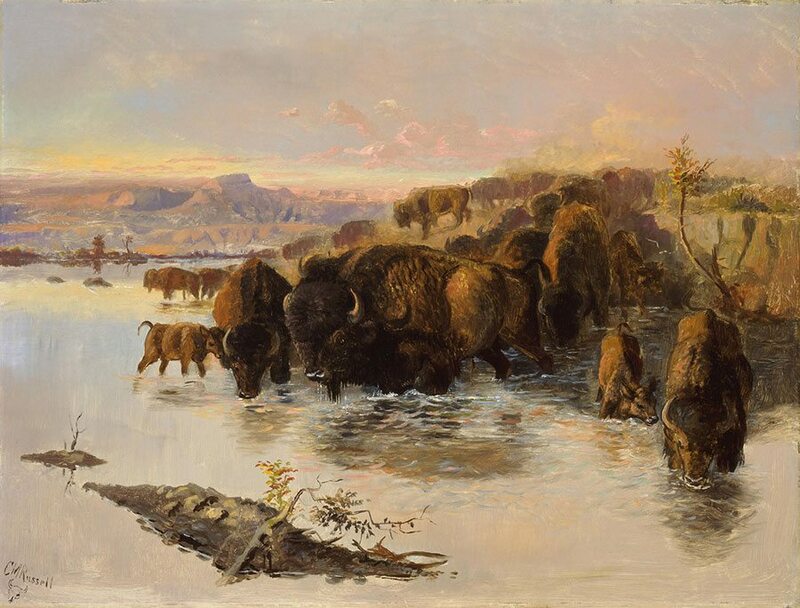 This hour-long guided tour visits three of the Buffalo Bill Center of the West’s museums: the Draper Natural History Museum, the Plains Indian Museum, and the Whitney Western Art Museum. Our guided tours are included with your regular admission to the Buffalo Bill Center of the West. Meet at the Tour Desk in the Hub (main lobby). Donations are gratefully appreciated and help fund this program. People of the West: 1 p.m.
Every day at 11:30 a.m.
Superman, Batman, Captain America… Why go to the movies to see a superhero when you can simply look out your window? Join the birds of the Draper Museum Raptor Experience at this daily raptor program and learn about the amazing adaptations that allow raptors to be some of the top predators in the world. 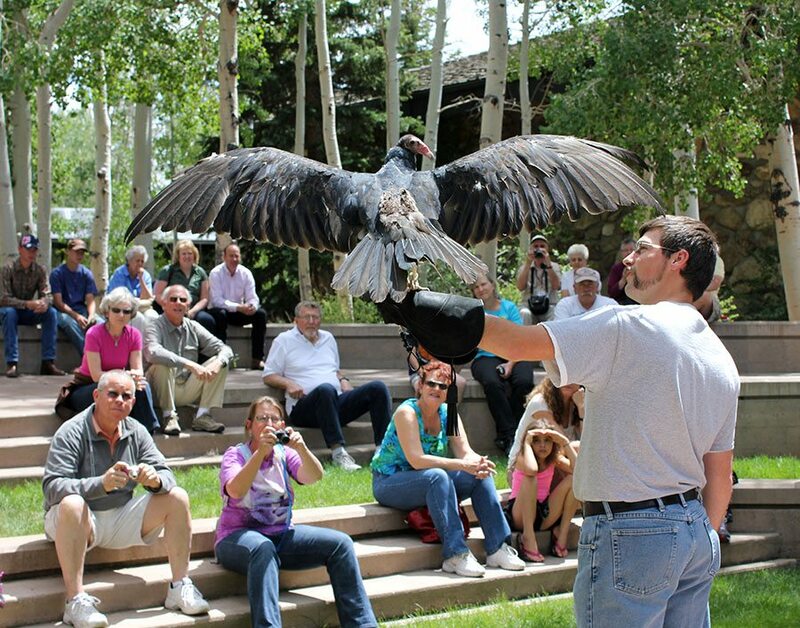 The program lasts approximately 30 minutes and takes place in the amphitheater of the Center’s Braun Garden, next to the Bald Eagle Exhibit. The Draper Museum Raptor Experience is funded in part by the Nancy-Carroll Draper Foundation, the W.H. 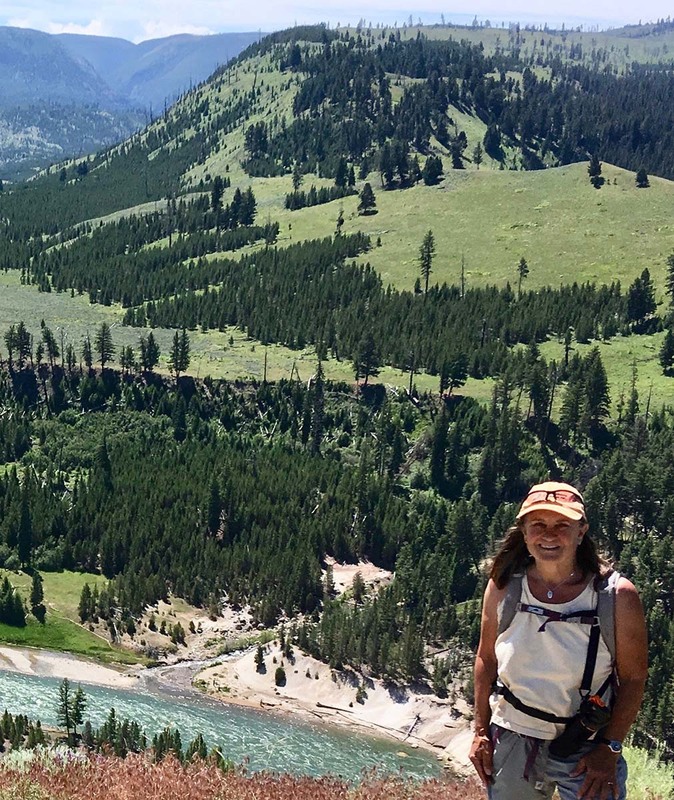 Donner Foundation, and the Donner Canadian Foundation—the latter in partnership with the University of Wyoming’s Berry Biodiversity Conservation Center. 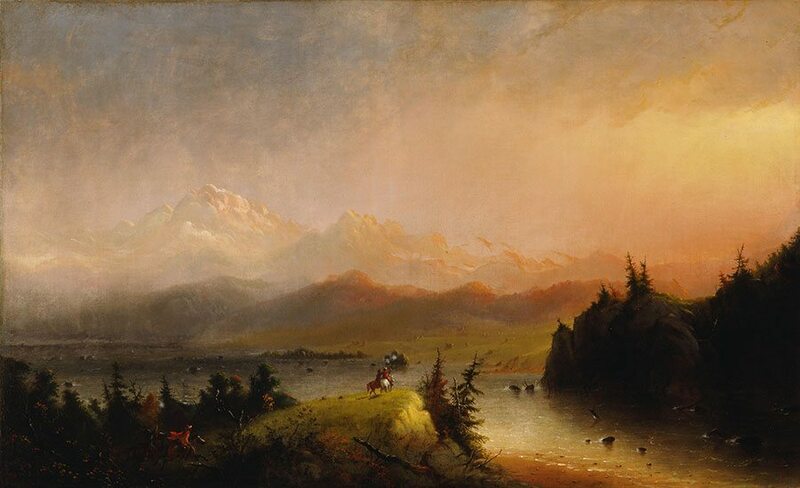 From early Plains Indian peoples to contemporary artists, the amazing landscapes of the American West have influenced and inspired people’s lives. In this one-hour guided tour, learn more about the lives and cultures of these “westerners” as we explore the Plains Indian Museum, the Buffalo Bill Museum, and the Cody Firearms Museum. Our guided tours are included with your regular admission. Meet at the Tour Desk in the Hub (main lobby). Donations are gratefully appreciated and help fund this program. 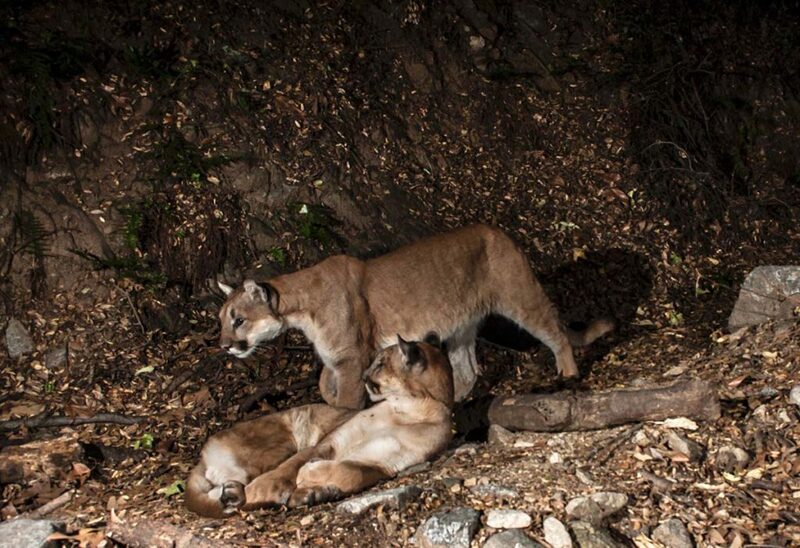 Wildlife of the West: 10:30 a.m.